A single search to access the content in over 35 literature reference sources from Oxford University Press. Critical essays on authors and their works and on literary themes and movements. This online access continues but does not replace the extensive print volumes held in Hamersly Library's Reference collection: Contemporary Literary Criticism, Nineteenth-Century Literary Criticism, and Twentieth-Century Literary Criticism (see below in Print Reference Sources). Literary Index serves as a finding tool for the essays held in those volumes. A single search to find content in reference sources across multiple disciplines from Sage Publications. The encyclopedias in this database are mostly not on literature directly, but are instead helpful for getting context around an author or work. For example, Encyclopedia of African American Society, American Masculinities: A Historical Encyclopedia, Encyclopedia of American Urban History, and Encyclopedia of Women in the American West all have entries on Mark Twain. 3. Specify that you want to search in WOU-only by selecting the WOU radio button under the search box, then hit enter or click the black magnifying glass search button. 4. Now you have your initial set of results and will need to narrow them down using the limiters on the left of the page (for more on using these limiters, also called facets, watch this tutorial). Under "Refine My Results" scroll down to the "Physical Location" list and click "Reference." (Note: you might have to click the "More options" link to see the "Reference" option). Below are some examples that are relevant to this class, but there are many more that you can find by searching using the above process! Over 400 volumes about authors, their social context, their work, and literary genres and movements. Look in the indexes to find your author or work, OR search Primo using the instructions above. 183 volumes of literary criticism of 19th-century authors and works. Look in the index to find your author or work, OR search Primo using the instructions above. For content from 2007 on, search in the Literature Criticism Online database linked above in Online Reference Sources. 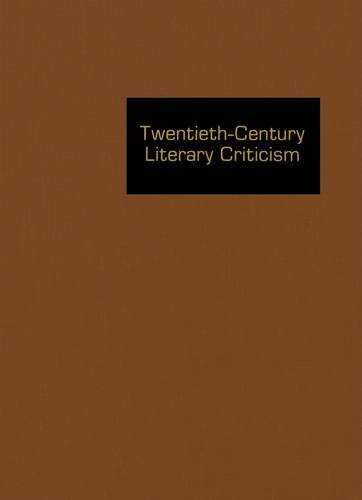 189 volumes of literary criticism of 20th-century authors and works. Look in the index to find your author or work, OR search Primo using the instructions above. For content from 2007 on, search in the Literature Criticism Online database linked above in Online Reference Sources. Ranging over foodways and folksongs, quiltmaking and computer lore, Pecos Bill, Butch Cassidy, and Elvis sightings, more than 500 articles spotlight folk literature, music, and crafts; sports and holidays; tall tales and legendary figures; genres and forms; scholarly approaches and theories; regions and ethnic groups; performers and collectors; writers and scholars; religious beliefs and practices. The library has the journal in print. You can a) retrieve the necessary volume and issue from the shelves, or b) request the Scan & Deliver service. The library doesn't have the journal you are looking for, but you can request the article through Interlibrary Loan. We often use bibliographies to discover works that the scholar referenced. These cited sources are necessarily older than the article. How about reversing the process? 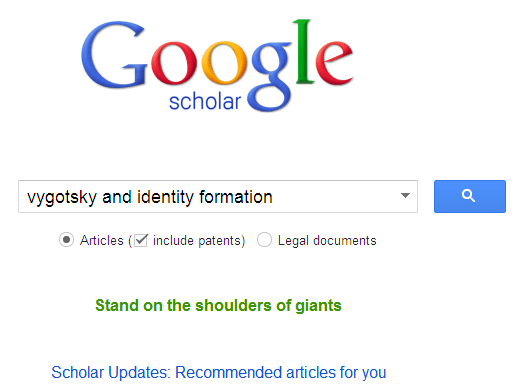 Use Google Scholar to discover more recent works which cite the article or book you have. Notice that the example "source" article above was published in 1995. See an annotated image of the Cited by results--all more recent scholarship than the original article. Sign into your Google account, and then go to Scholar Settings. Type "wou" in the 'Library Links' section. Select the access boxes for Western Oregon University, and click Save. 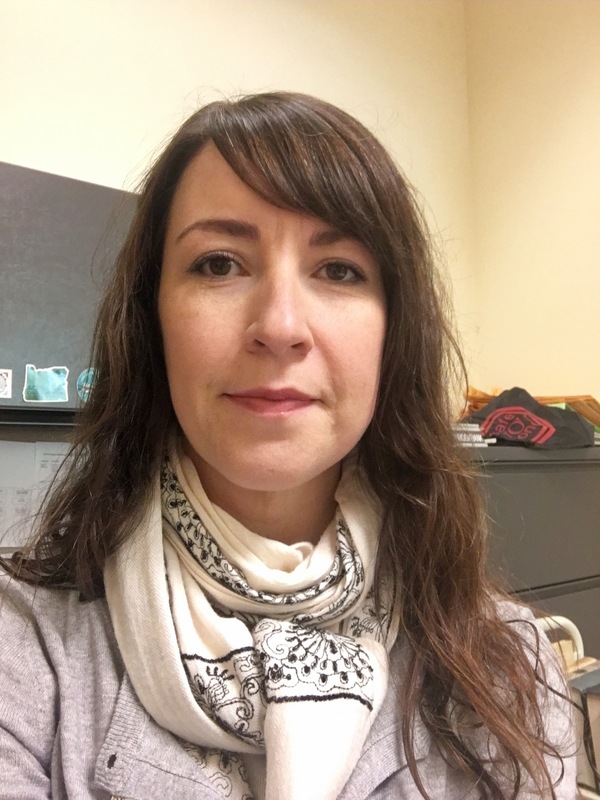 When you link into WOU library resources, authenticate yourself with your PawPrint when requested. Simply using the scholar.google.com address without setting your preferences will cut you off from library access.